It wasn’t too long ago that I did a post about On The Road by Kerouac. The stylistic approach and the sense of adventure while not glorified spoke to me in a way no other book had before. I have a feeling that as the summer approaches I might read my work through all of his works. They say the more you read after the better you write, although I will admit sitting down to write has been a struggle lately for any number of reasons. Have you ever read a book by one author and then just been sucked into reading everything they wrote? If so who? For the Kerouac fans, which book should I pick up next? Big Sur. Of course, it was special to me because I live in California and I’ve been to Big Sur a few times, so the imagery was really there for me. I struggled a bit with Dharma Bums, but Big Sur flowed fairly easy. 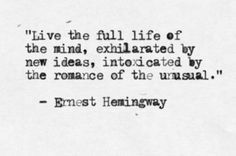 It’s really a trip into Kerouac’s frantic mind. I really appreciate his gift for telling a story, making the everyday and mundane somehow more. I kept laughingly asking myself, “Why am I interested in this…?” haha. And, yet, I kept reading, so… And then his creativity and carelessness with language… Punctuation out the door and the spontaneous invention of words. The art of the run-on sentence. He breaks all the rules, and it works just fine. 🙂 There’s a lesson there. For me, the author I just bought more and more of is Pema Chodron. “Author” may be a stretch since most or all of her books, I think, are taken from transcripts of her talks, but still. If you like non-fiction, the insights are amazing. Life changing if you let them. As fate would have it, I picked up Satori In Paris by Kerouac at my local library book sale just yesterday and started to read it (for the first time). Great novella, episodic. A little over 100 pages. It is from 1966, a second printing, browned pages, library binding, it also has a nice feel to it. But I don’t have any jacket. Agreed. Big Sur is the most logical choice after Dharma Bums. Thanks for sharing! If you’re ever interested in some other awesome book reviews and musings, be sure to follow! Thanks! I will have to pick that up next, I’ve heard great things. My goodness! What a coincidence! On the Road is the next book I am going to read after I finish the one I am reading right now. Glad to know you enjoyed it. The author I have ‘devoured’ the most is W. Somerset Maugham. His characters come alive for me like no other. I loved it- living in Denver I almost felt guilty not reading it sooner. I can literally see the scenes at some of the locations from years ago. There are a few authors I’ve discovered that I immediately wanted to read more of their work; Joseph Boyden and Richard Wagamese being the most recent. 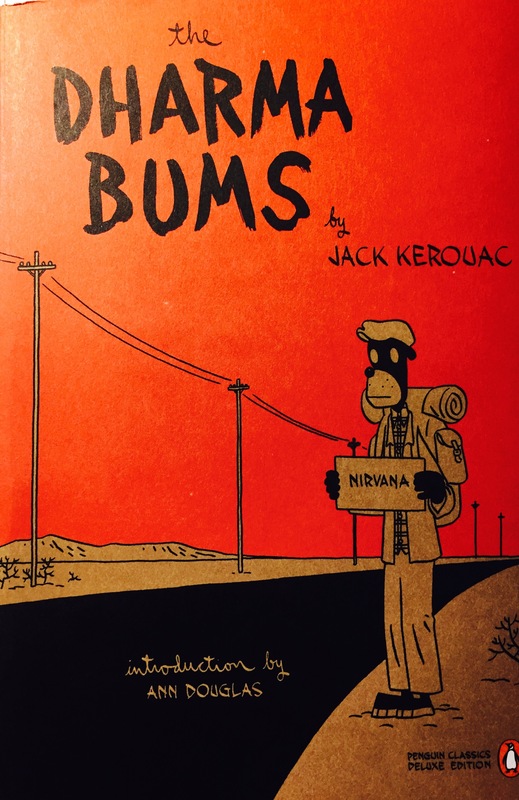 I haven’t read Kerouac since my 20s, but I believe after reading one, I had to read several more. I am just digging into The Dharma Bums so I am excited to see what’s ahead. typos! small iPhone keyboard! sorry!